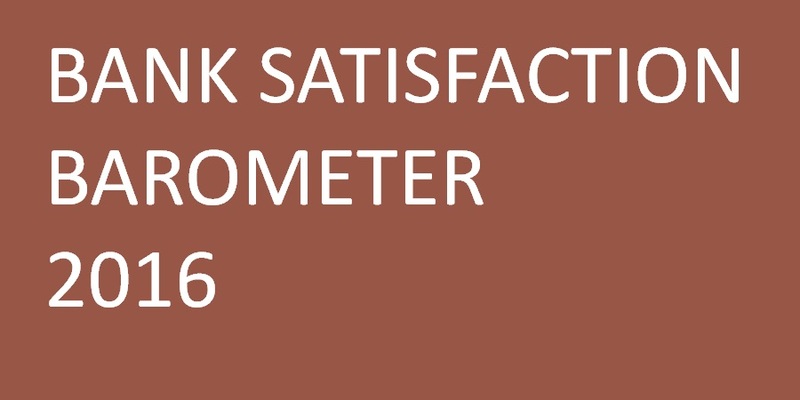 The bank satisfaction barometer (BSB) is at a 4-year high of 82, as measured on a 0-100 scale, moving up 3 points from 79 in 2015. 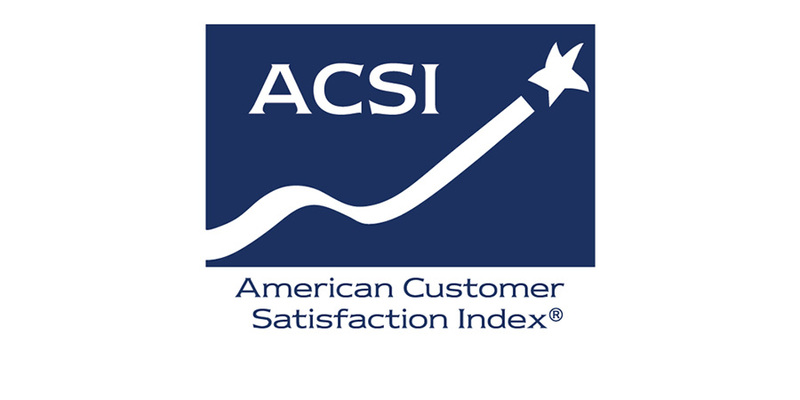 Customer satisfaction has improved from the previous year, as have the stated likelihood to remain a customer, use additional services, and recommend the bank to others. 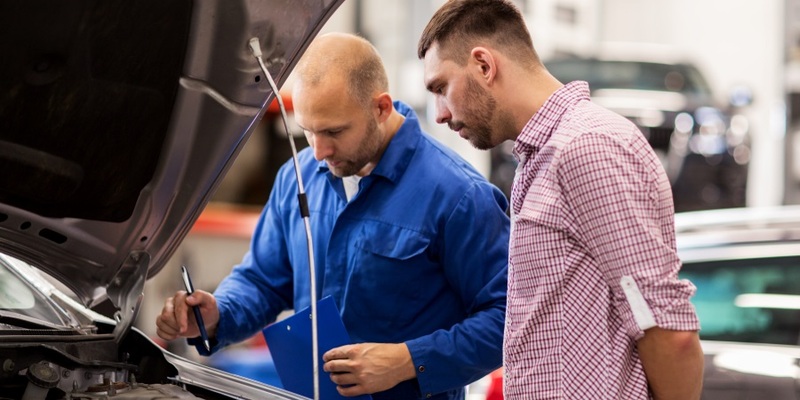 Analysis from the study shows that banks are generally better positioned than the previous year with stronger relationships with their customers. To continue these strong customer relationships, we identify four opportunities for banks to focus customer service efforts to continue to improve BSB in 2017. 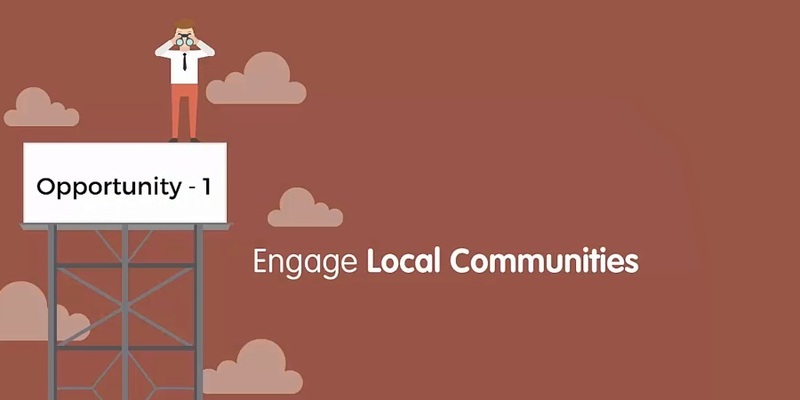 1) Engage Local Communities — >Increase efforts to be active and involved in local communities. Banks that are involved in the local community tend to have satisfied customers. 31% of the respondents say that their bank is “very involved” in the local community, and they give to these very-involved banks an exceptionally high BSB score of 90. Customers clearly perceive value when they see their bank active within their local community. 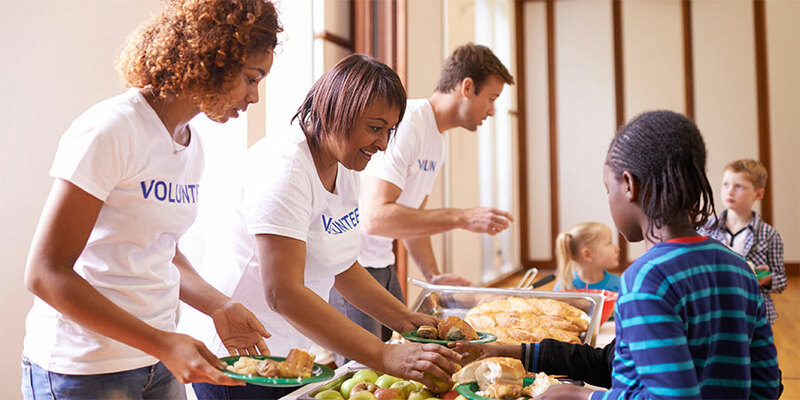 Bank executives should think through their plans for local community involvement in 2017. 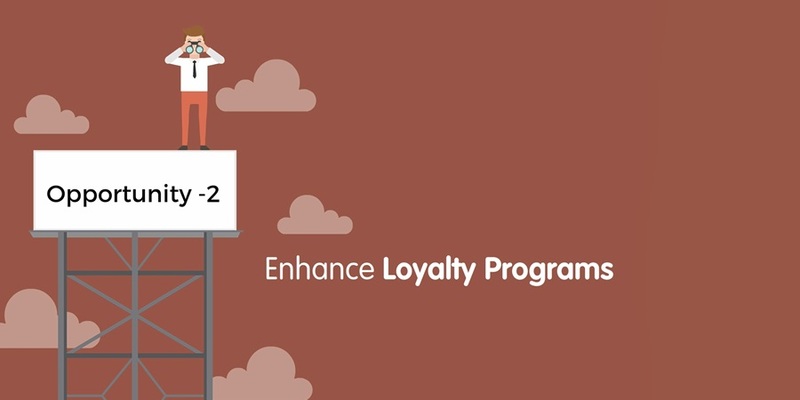 2) Enhance Loyalty Programs — Design a valuable loyalty program experience for customers. 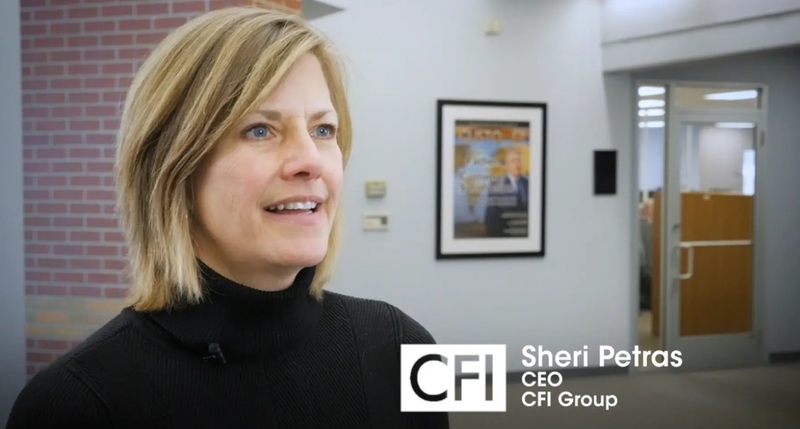 Banks that have a loyalty program experience positive results. In 2016, 46% said their primary bank has a loyalty program, up considerably from 32% in 2015. And BSB scores for banks with a loyalty program is 84, compared to 79 for banks without a loyalty program. It is important to note, however, that the loyalty program must be a genuine value to the customer. 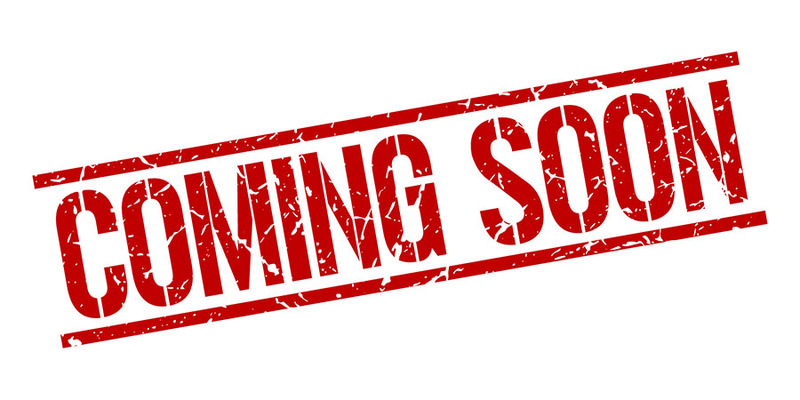 Programs not viewed as valuable elicit low BSB scores from customers. 3) Promote Digital Experiences — Encourage the frequent use of the available digital services. Customers are becoming increasingly comfortable with conducting their banking activities online. Customers are growing more comfortable using their phones to deposit checks, pay bills, and even apply for loans. The 15% of respondents who conduct all of their banking electronically have a BSB of 88, which is 6 points above the overall score. Banks must continue to streamline the online and mobile banking processes to make it easier and smother for customers to conduct their banking, particularly for those conducting about half or more of their banking online who could do more online if encouraged to do so. 4) Develop Millennial Customers — Ensure the needs of Millennial customers are met. 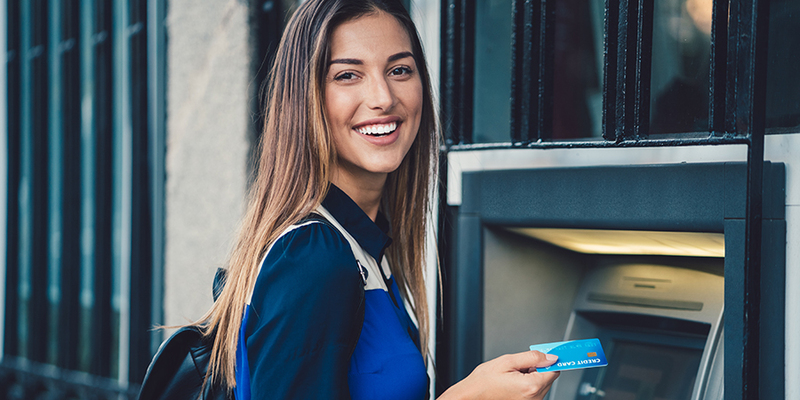 Millennials present an opportunity for banks to grow in the near future. 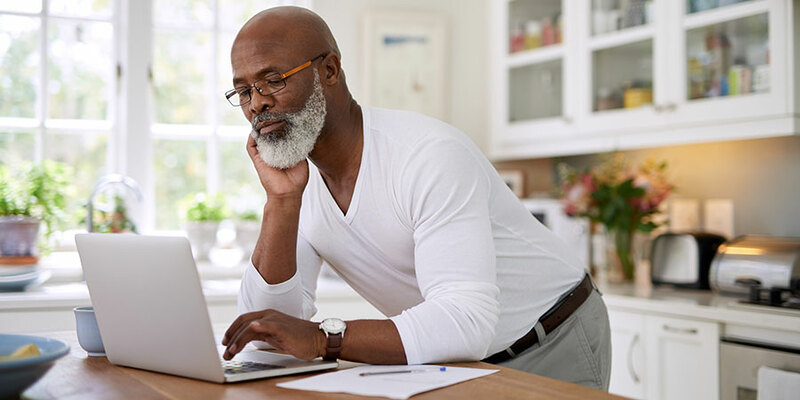 61% of Millennials plan to sign up for additional banking services within the next year, compared to 51% for Gen Xers and just 18% for Boomers. To capture this future revenue stream, banks need to focus on Millennials and deliver an exceptional experience. 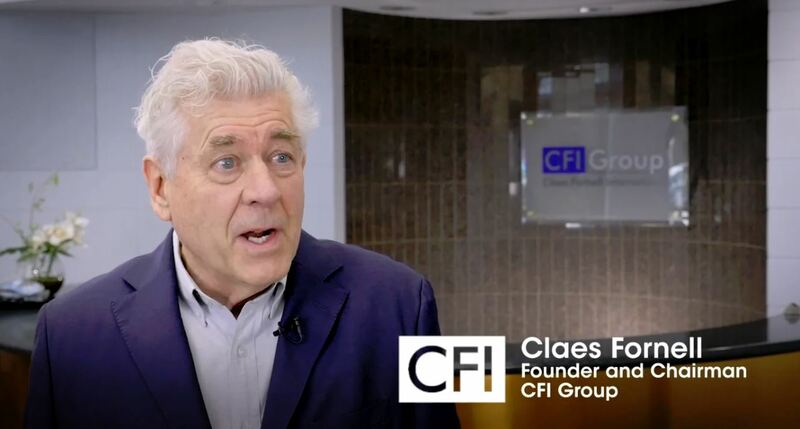 Perhaps most importantly, banks should have a well-designed customer satisfaction measurement system that allows the bank to get an early read on the impact of a process change without having to wait until the change impacts the financial metrics. As a bank closely measures and follows its customers, it can anticipate changes in the perspectives of its customers and preemptively act to retain its customer base. Start with these four opportunities to strengthen member satisfaction and continue to grow in 2017.